Sold by Strand - 10 min. See All of our CzechMates 2-Hole Beads - CzechMate Lentil Beads are Czech Glass coin-shaped pressed glass beads with two parallel holes. 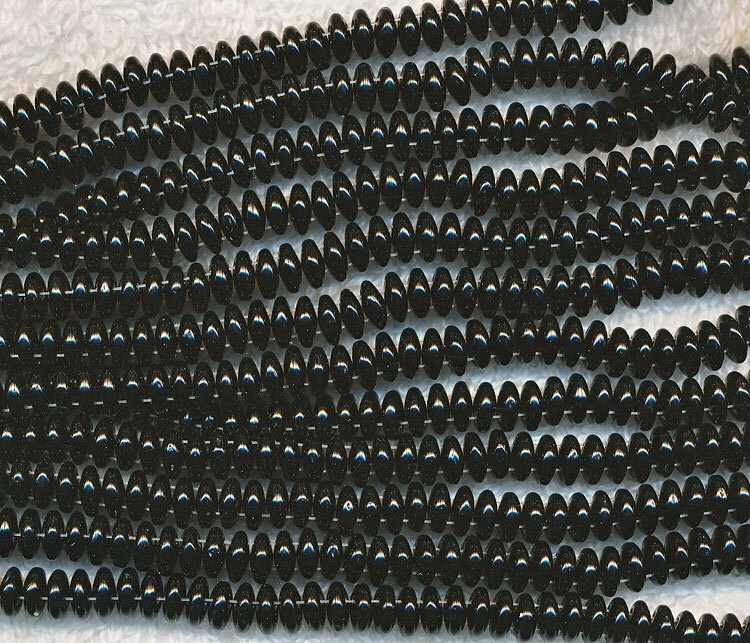 Each CzechMate Lentil Bead measures 6mm in diameter and has softly-rounded edges and will not cut into your skin or thread. See for yourself. 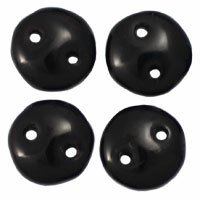 Use the BETTER COIN BEAD... CzechMates 2 Hole Lentil Beads. CzechMate Beads are Interchangeable - Use ANY Czechmates Style for your bead work with the same pattern and the possibilities are endless! You will find many of the same colors in this line that include: TILES, LENTILS, TRIANGLES, BRICKS, DAGGERS, RIZO, SUPERDUO, and RULLA. CzechMates™ two hole beads are the new rage in designer beading. Two hole beads don't just connect one strand to another, they add stability, shape and definition to any beadwork design. Create a bracelet foundation using basic stitches with CzechMates faster than with traditional seed beads.